Your Biggest Fitness Questions – Answered! Over the last week, we’ve been gathering our followers’ fitness questions on Instagram. Have a question? Post it here on our Insta post. 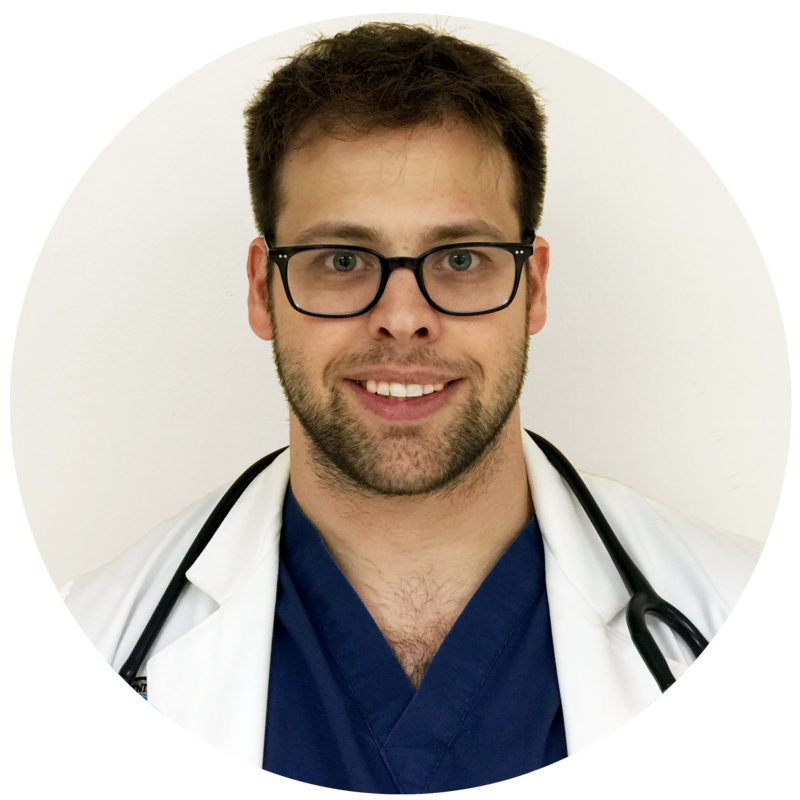 Our very own certified fitness trainer and medical doctor here at Vea Fitness – Dr. Zack Gross, M.D. is here to answer them! Gross explains “Recently there’s been a trend toward drinking coffee mixed with butter and coconut oil, or Bulletproof Coffee as some call it. Many are skeptical and frequently ask me about the benefits to this new concoction that’s popped up all over the world. First, caffeine has been scientifically proven to raise the metabolic rate in treatment groups vs control groups. Your metabolic rate is simply the rate at which your body burns calories. Caffeine has also been shown to increase fatty acid oxidation. Fatty acids are a source of energy that is more efficiently utilized in endurance training once glycogen levels have been depleted. The more you are able to oxidize fatty acids, the more efficiently you’re able to use this energy source after glycogen has been depleted. 2. Butter is not the enemy ? Many see butter as the enemy because it raises total cholesterol levels. But you must remember that the total cholesterol rise is due to the rise of HDL (High-density lipoproteins). HDL is “the good” cholesterol which transports fat molecules from the blood to the liver) and LDL (High-density lipoproteins). LDL is “the bad cholesterol” which accumulates in the walls of your blood vessels and leads to atherosclerosis). Butter contains vitamin A which is required to maintain good vision in low light situations as well as maintain your skin, teeth, cartilage, bone, tendons, ligaments, and muscles and many other tissues in the body. 3. Good things come from palm trees ? Coconut oil contains a saturated fatty acid called lauric acid which has been shown to raise HDL. Although the effect of lauric acid and butter to raise HDL is a good thing, don’t forget that your total cholesterol levels and LDL do rise by excess intake of butter and coconut oil, which I’ve previously stated is a risk factor for atherosclerosis even though HDL can be protective. Be aware of your daily fat consumption and know your daily requirements.” Thrive Market – an awesome new online marketplace for organic, non-GMO healthy foods is offering a free jar of Coconut Oil to Vea Energy Blog readers, you can check out here. We hope you enjoyed! What’s your biggest unanswered fitness question? Post it here and we’ll answer it in one of our upcoming posts!